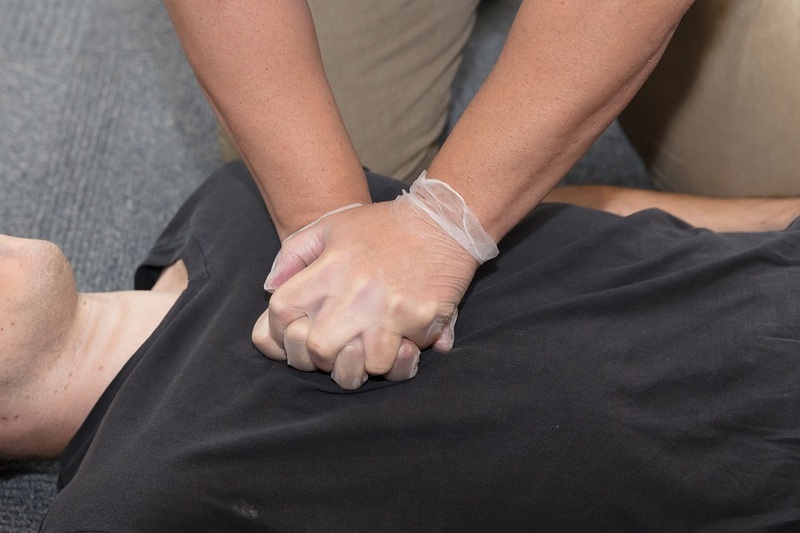 The police performed CPR on a man who overdoses. The police in Vancouver are investigating a crash involving a cruiser and a driver who as allegedly under the influence of opioids. The officers stated in a news release that a marked police car was stopped in the Downtown Eastside when it was hit from behind by a pickup truck. Immediate intervention of life-saving techniques is vital during emergencies. An officer in the car suspected that the driver was impaired, asked him to move out of the vehicle and put him in handcuffs, but moments later, the man started to lose consciousness. The police stated that another officer initiated CPR and the driver was given 3 doses of the overdose-reversing drug naloxone before he started to regain consciousness. However, he requires a fourth dose from the paramedics and was later rushed to a healthcare facility with chest pains. A passenger in the truck who appeared to be overdosing was also given two doses of naloxone but refused further help from the paramedics. According to the police, a 24-year old man from Maple Ridge, B.C., had his vehicle impounded for 30 days and is facing charges of impaired driving and driving while prohibited. Immediate intervention of life-saving techniques is vital during emergencies. You can enroll in first aid course today to be prepared to deal with emergencies.